We, a coalition of NGOs and individuals, express our unequivocal support to the Bantay Dagat of Daanbantayan in their legal battle against illegal fishermen. 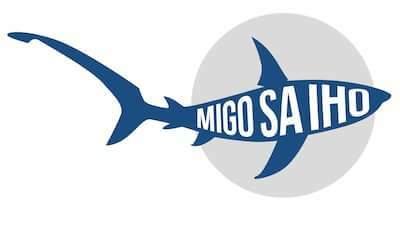 The Bantay Dagat members, locally named Migo sa Iho (friends of sharks), have been charged with slight illegal detention by illegal fishermen for merely fulfilling their duties to uphold the law in order to protect the rights of municipal fishers against ocean destruction. 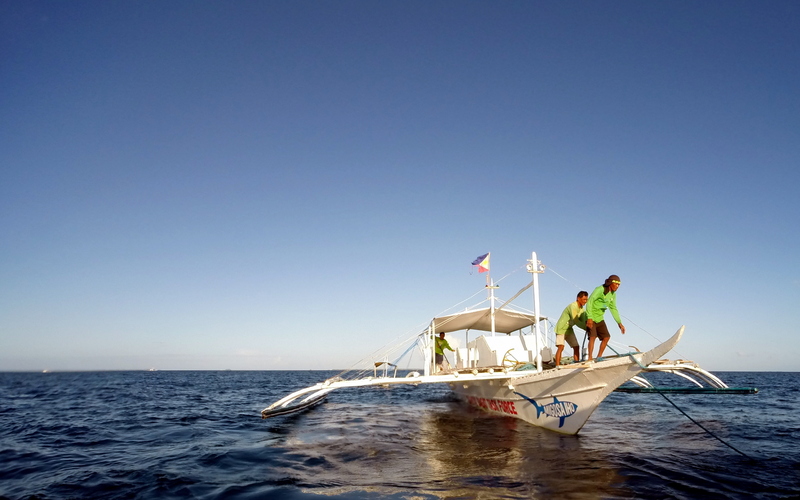 The Bantay Dagat of Daanbantayan are well known to be strict in the implementation of fishery laws; they are no-nonsense, implementers and have apprehended a number of illegal fishing activities in Monad Shoal and other parts of Daanbantayan since their establishment in 2014. What makes these accomplishments even more impressive is that they have been achieved with minimal resources in terms of manpower, floating assets, and financial and legal support. We celebrate the bravery, tenacity and dedication of the Bantay Dagat who give their all in the service of nature. We respectfully call on the concerned government officials of the Province of Cebu and Cebuanos from all walks of life to the Bantay Dagat members the fullest protection and support. On August 26, 2015, Bantay Dagat members of San Remigio and Daanbantayan who were conducting a joint seaborne patrol responded to a text from a Barangay Councilor of Kinatarkan requesting assistance because of the presence of two modified Danish seine (locally known as hulbot-hulbot) commercial fishing boats that were fishing near Kinatarkan Island. The two fishing boats were intercepted, and their captain and crew were brought to Sta. Fe port. Since no police arrived to pick up the crew and bring them to the station, both captains were brought to Sta. Fe police station. However, Sta. Fe police were hesitant to file charges so both captains and all crew members were released. The fish was distributed to residents of Kinatarkan and Sta. Fe. The next day, both captains filed separate complaints for piracy, kidnapping, and serious illegal detention against the nine (9) respondents. All nine respondents are Bantay Dagat members: two from San Remigio, and seven from Daanbantayan. Of the seven Daanbantayan Bantay Dagat members charged, only one was part of the Aug. 26 operation. The remaining six were all in Malapascua, either on Bantay Dagat duty at Monad Shoal, or on the island waiting for their night shift. The prosecutor’s office dismissed the charges of piracy, kidnapping, and serious illegal detention charges, but instead resolved to charge all 9 respondents with 2 counts of slight illegal detention. Bail for each person per count is estimated at PHP 20,000 to 40,000.